This week at ION GNSS+ 2016 in Portland, Oregon, NovAtel Inc. unveiled its new-generation OEM7 positioning engine. 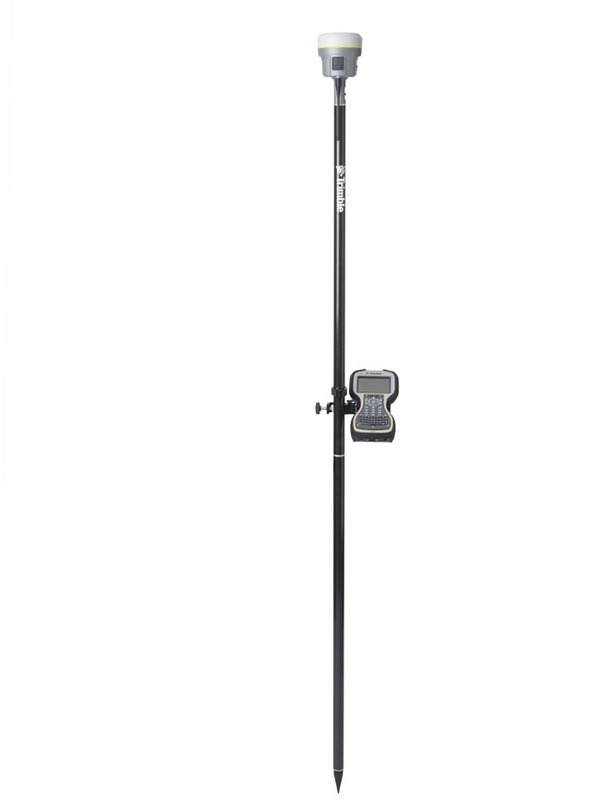 Leveraging previous generations of precise positioning technology, the OEM7 incorporates new capabilities and features designed to substantially enhance GNSS-based positioning reliability, accuracy and availability, the company says. The OEM7 family expands the receiver options open to system integrators with five GNSS receiver cards available, including the new OEM7600, the company’s smallest, lightest dual-frequency receiver card ever developed, according to NovAtel. All cards have 555 available channels, are multi-constellation– and multi-frequency–capable, and provide advanced interference awareness and mitigation capabilities. 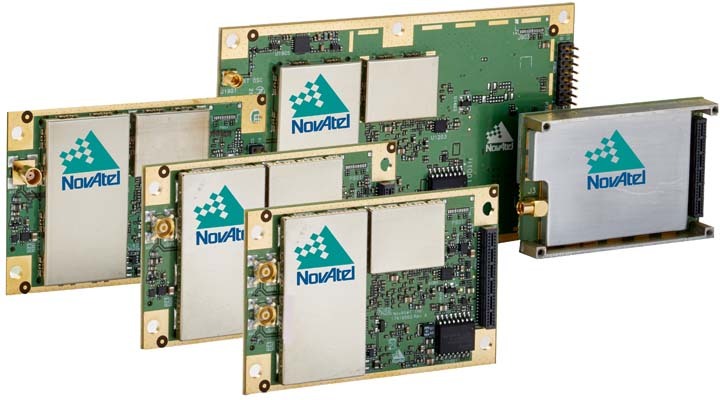 Moreover, every OEM7 card can receive satellite-based TerraStar precise point positioning (PPP) correction data, offering centimeter-level positioning worldwide, NovAtel says. A new compact enclosure, the PwrPak7, houses OEM7 receiver technology and offers 16-gigabyte onboard data storage, built-in Wi-Fi and serial, USB, CAN, and Ethernet for ease of integration. NovAtel says that a cornerstone of the OEM7 platform is the Interference Toolkit, which can be used to detect sources of interference and intentional and unintentional jamming and then mitigate such occurrences using proprietary NovAtel filters. Integrators can take advantage of a spectrum analysis function that identifies which GNSS frequency is experiencing the interference. Further, it can also detect electromagnetic interference caused by other components in an integration project, allowing developers to implement the filter and eliminate the problem. NovAtel’s SPAN technology is supported on every OEM7 receiver, providing tightly coupled GNSS/inertial technology incorporating a variety of available inertial measurement units (IMUs) to provide continuous 3D positioning, velocity, and attitude even through periods of blocked or unavailable GNSS signal reception.